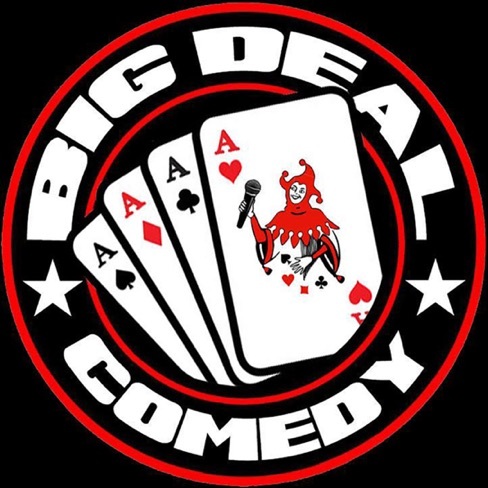 Big Deal is coming to Hail Weston bringing you the best new and experienced comics on the comedy circuit right now! Your MC for the night is Jason Stampe, and acts include Josh Pugh winner of the English Comedian of the Year 2016 and Steff Todd praised by The Mirror for her “Absolutely incredible impressions”. Doors open at 7.30pm, book ahead to avoid disappointment.